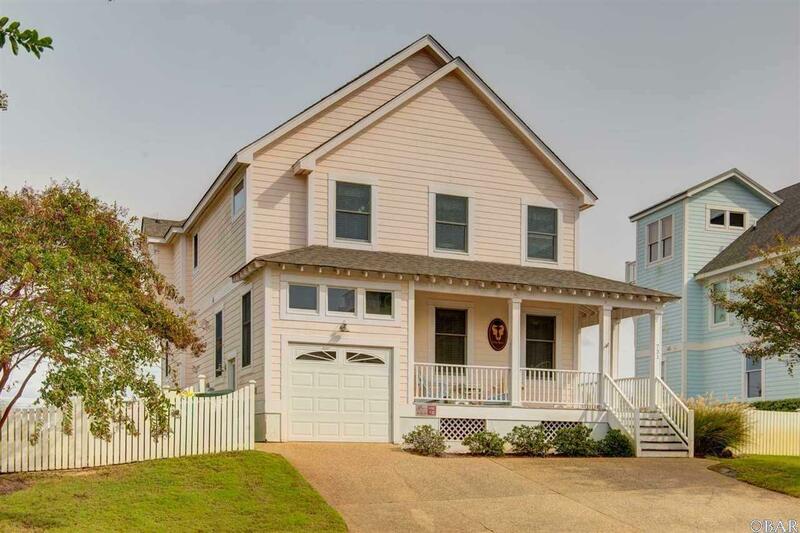 4 bedroom 3.5 bath home, with expansive ocean views. Functional open floorplan, that is perfect for entertaining and watching the Atlantic Ocean. Top floor has the kitchen and great room with powder bath, with a large screened in porch off the front, and a master suite with bath off the back. The first floor has 3 bedrooms and a second family room in what used to be a garage. The property is in pristine condition, it is a great value. Sold fully furnished with a few exceptions.